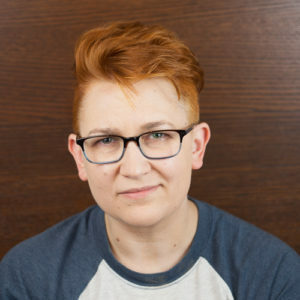 Rachel Knickmeyer is an experienced UX practitioner currently working with Capital One as an Experience Design Lead. She previously spent 10 years with Verizon Communications leading Employee Experience where her team won the prestigious NNG Best Intranet award twice. Her area of expertise is Information Architecture and Systems Design. She’s also a passionate advocate for servant leadership and the importance of building great team cultures. When not working on exciting new opportunities in the financial technology area, she dabbles in side projects related to open government and is interested in how design can improve our world and bridge gaps between people. This is Rachel’s first year volunteering with the IA conference. She spoke about open government and collaborative legislation at IA Summit 2018.